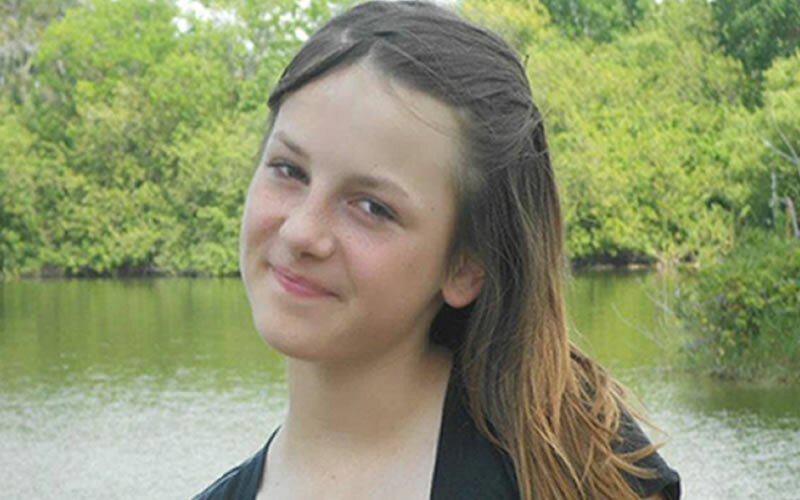 In the fall of 2013, Trisha, then 13 years old, read a news story about the suicide of an 12 year old girl from Florida who had been repeatedly cyber-bullied by her classmates. She was shocked, heartbroken, and outraged. She wondered - how could a girl younger than herself be pushed to take her own life? She knew, something had to change. Deeply moved by the silent pandemic of cyberbullying and passionate to stop it in adolescents, Trisha created the patented technology product ReThink™, that detects and stops cyberbullying at the source, before the bullying occurs, before the damage is done. Trisha has met with numerous families who have lost children to bullying and cyberbullying. Today, she serves on the board of the Tyler Clementi Foundation, an organization founded by the parents of Tyler Clementi, a gay man who committed suicide after being cyberbullied for his identity. To ensure that the memories of these victims live on, Trisha continues to speak at various global platforms, universities, schools and communities to raise cyberbullying awareness, to stop online hate, and to engage adolescents to spread positivity and tolerance online. ReThink™ is a result of Trisha’s ground-breaking research and technology development aimed at training adolescent's brains to make positive decisions on social media. After being repeatedly cyberbullied for over a year and half, she couldn't take it any more. While walking to school one day, 12 year-old Rebecca climbed to the top of her town’s water tower and jumped off. Today, she would be 17. 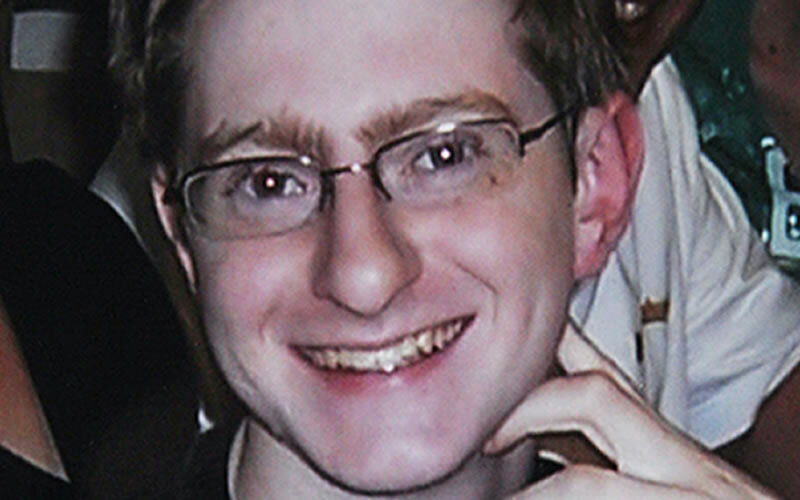 Tyler was a freshman at Rutgers University who had recently come out as gay. He enjoyed college life, and his new identity. One day, however, his roommate thought it would be funny to livestream Tyler in an intimate moment with a boyfriend. Heartbroken, Tyler jumped from the George Washington Bridge to his death. Megan Meier was a young teenager from Missouri who had her whole life ahead of her. Excited to join social media, she made a MySpace account, where she started receiving messages from a boy named “Josh”. 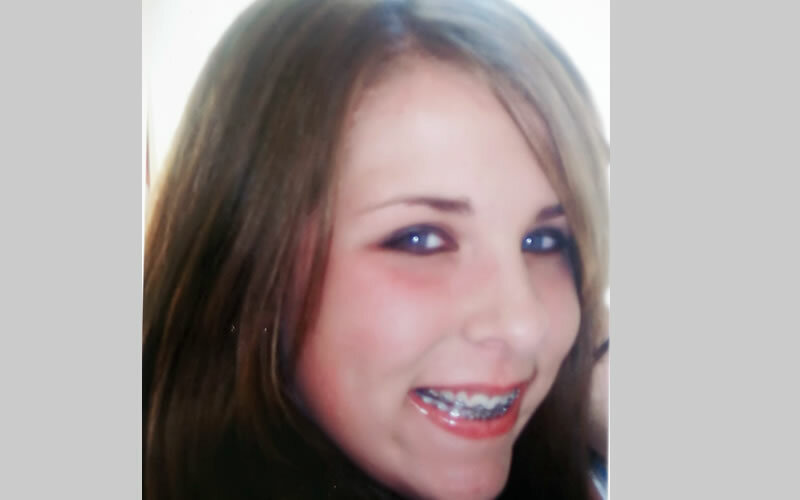 Later determined to be a cyberbully, Megan started receiving messages like, “The world would be a better place without you.” 3 weeks before her 14th birthday, Megan committed suicide. ReThink Chapter: Start one at your school! Sign Up to find out how you can help spread the ReThink message in your community.